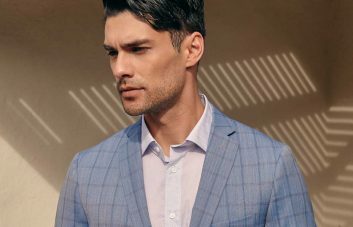 As Indochino continues to roll out showroom locations across North America, it only made sense to open up shop in the second most populous city on the East Coast, Philadelphia. Though famous in its own right for its rich history, world class culture and mystifyingly loyal sports fans, the City of Brotherly Love is often overlooked when it comes to lists and think-pieces on America’s greatest cities. 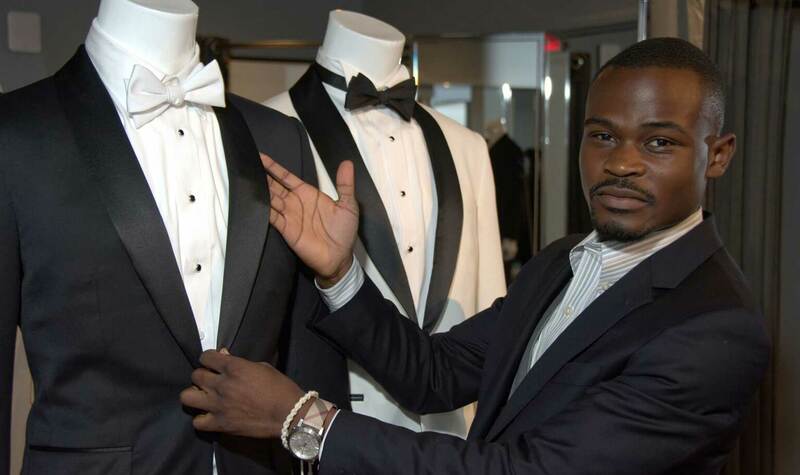 To set things to rights we caught up with Indochino Style Guide and Philly local Mohammed Razaki to hear his perspective on the city. Spoiler alert: we think he’s a football fan. I am from Cotonou, Benin in West Africa. First and foremost, what I love about Philadelphia is The Philadelphia Eagles! Philadelphia is also a very artistic city. I’ve lived here for 14 years, and since moving here I have embraced the beautiful culture and creative scene this city has to offer. Also, outside of traditional Beninese foods, my favorite thing to eat in Philly is the Philadelphia cheesesteak. If you could change one thing about Philly, what would it be? I would change the fact that Philly, even with its successful artists, like The Roots and more, still has a hard time getting International recognition for its art, fashion and entrepreneurship. Philly is a diverse mixture. 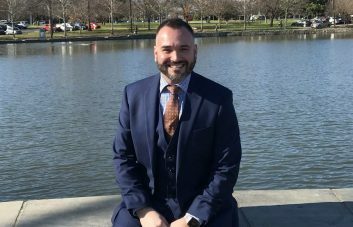 You’ll meet individuals with very unique styles, ranging from a relaxed, easy going hipsters to well dressed men in suits and ties. 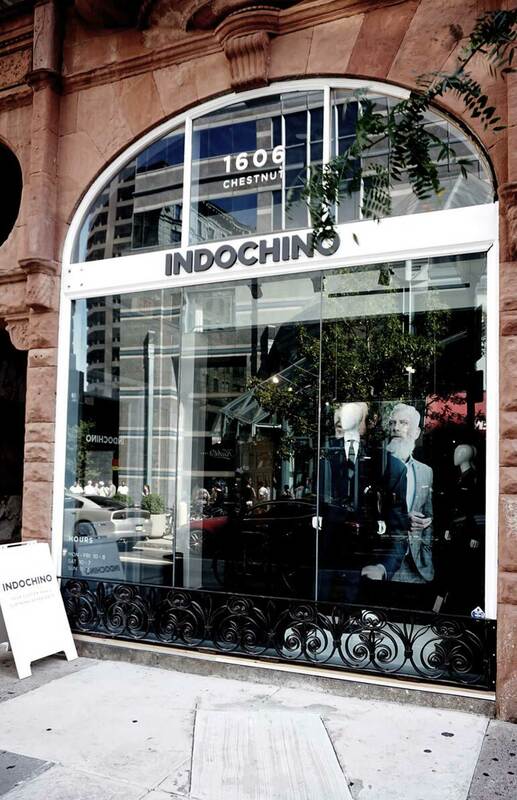 Indochino is opening it’s doors at 1606 Chestnut St. What makes this neighborhood such a good match for us? We are located in the heart of Center City, surrounded by a variety of hotels, restaurants, startup businesses and corporate offices. 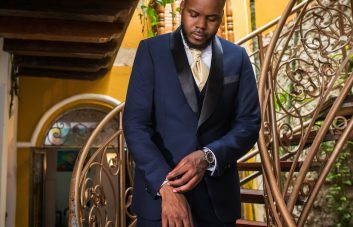 Our store is visible to a businessman passing by on his break, and accessible to a local college students in need of their first suit. Its a prime location. What are some nearby highlights that Indochino customers can enjoy when they’re in the neighborhood? Within a one mile radius, Indochino’s customers have access to internationally known art museums, restaurants, theaters and historic monuments. Some of my favorite places are The Barnes Foundation, the famous restaurant R2L, and Philly nightlife like Vango. My ideal day is to wake up, watch CNN, head to work at Indochino, then a luxury hotel for a cocktail after work. Later, I try to make time to hang with friends by going to the movies or a show. Which is you favorite Philly team? Live in Philadelphia? Make an appointment at our new showroom today!